The Hick's Fix: Cute and Clever Idea! One of our customers, now a friend, shared a great idea with me today. 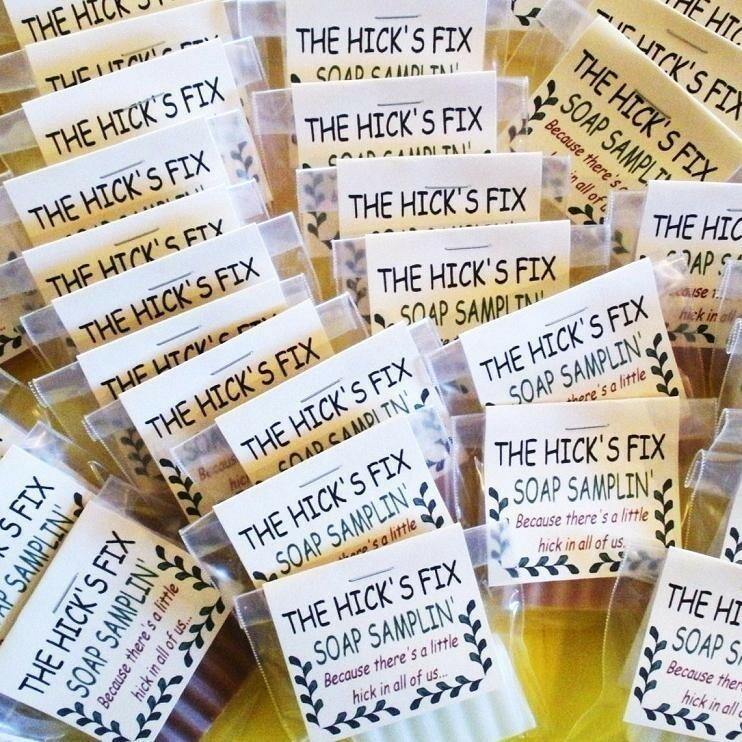 She is using a bunch of our Soap Samplin's for something so cute and clever! "I hope your shower is as good as mine"
How cute and adorable is that??? I'm sure it will be a party favor that everyone will remember!